We believe that every horse, pony, donkey and mule has the right to a happy and healthy life, free of fear and neglect. 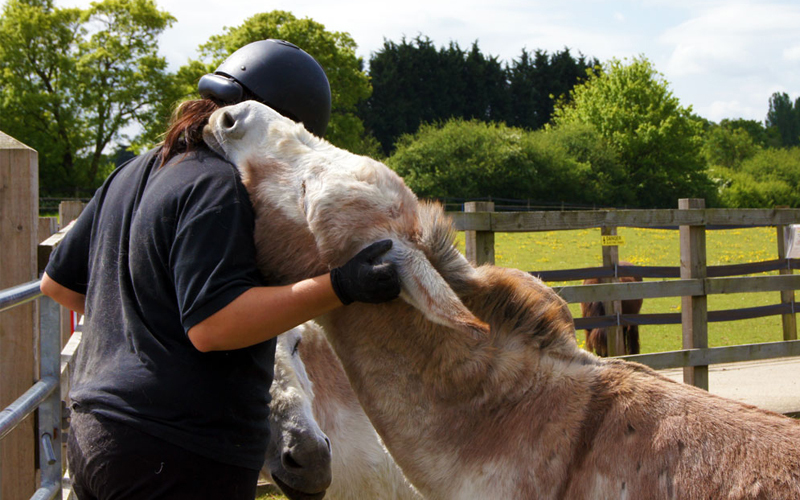 We currently provide permanent specialised sanctuary care to more than 1,500 residents, the majority of whom are unlikely to be rehomed due to their challenging veterinary needs, sympathetic handling requirements or behavioural difficulties, which are a result of the neglect they have suffered. Our sanctuary farms therefore ensure that every resident – no matter how complex their needs – has the opportunity to live out their days in a loving and safe environment. The horses live out all year round in natural herds, encouraging them to exhibit their natural behaviour and make friends. To meet the needs of such a large population of horses and donkeys requires a dedicated care team. It also requires a very high level of veterinary care and we are lucky enough to have our own in-house veterinary facility with an x-ray room and operating theatre, as well as intensive care stables and dispensary. We are also very privileged to have a highly skilled veterinary team who provide round-the-clock support, as well as enabling us to advise the wider horse community in caring for their own horses; with 1,500 residents there really isn’t an ailment or injury that we haven’t seen! 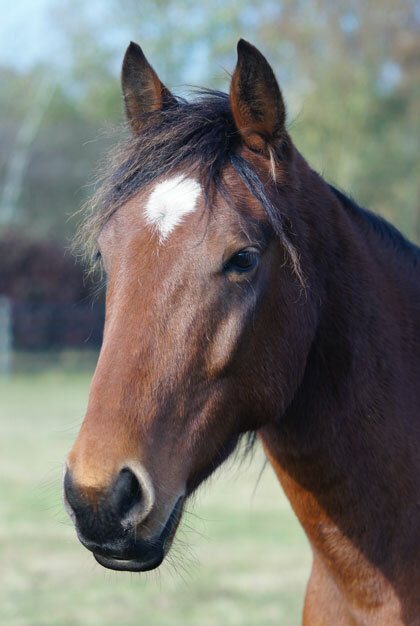 For more advice and information about caring for your horse click here.